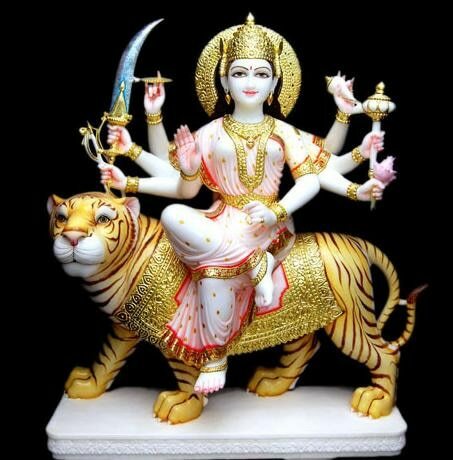 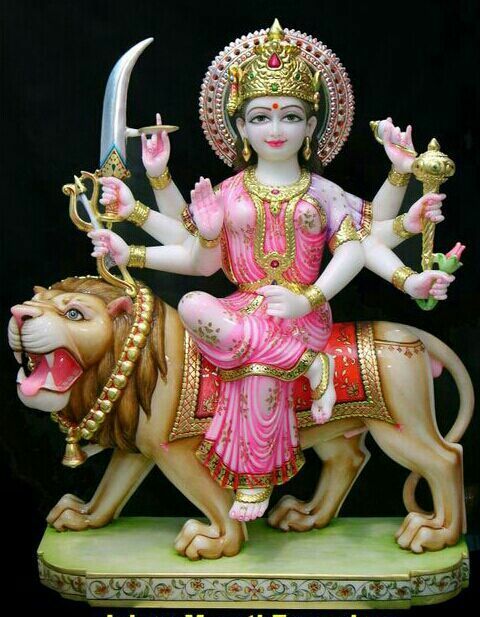 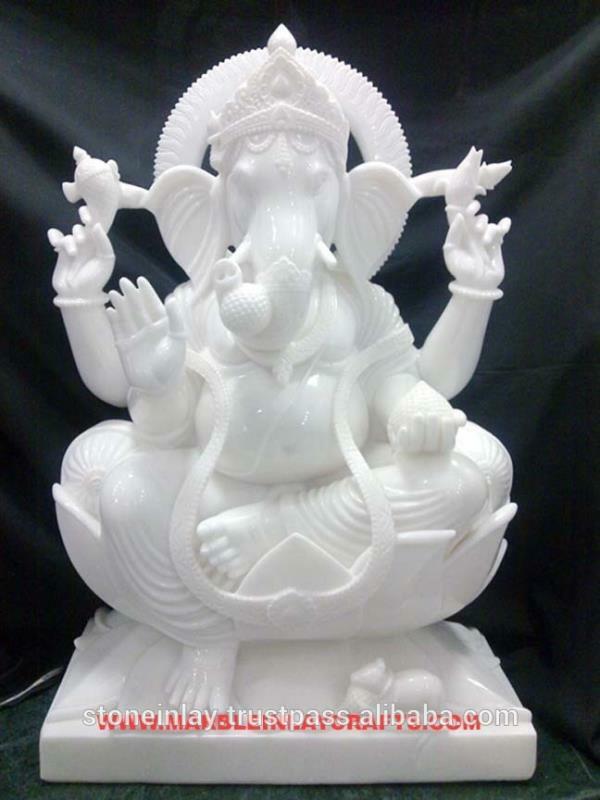 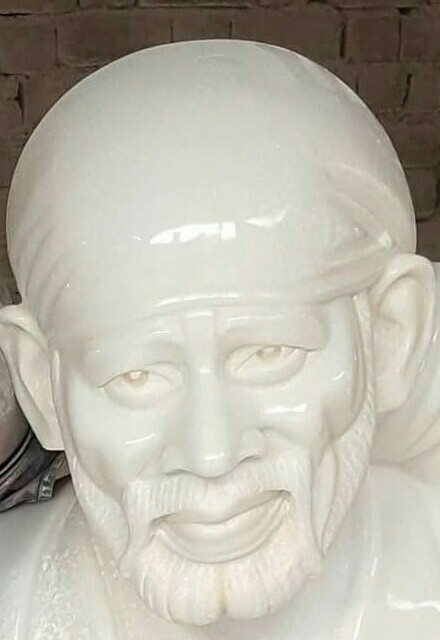 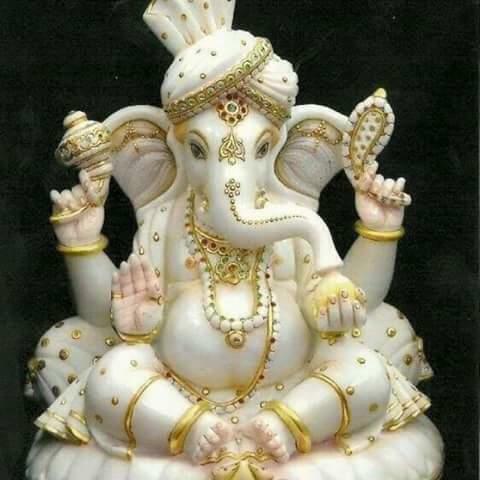 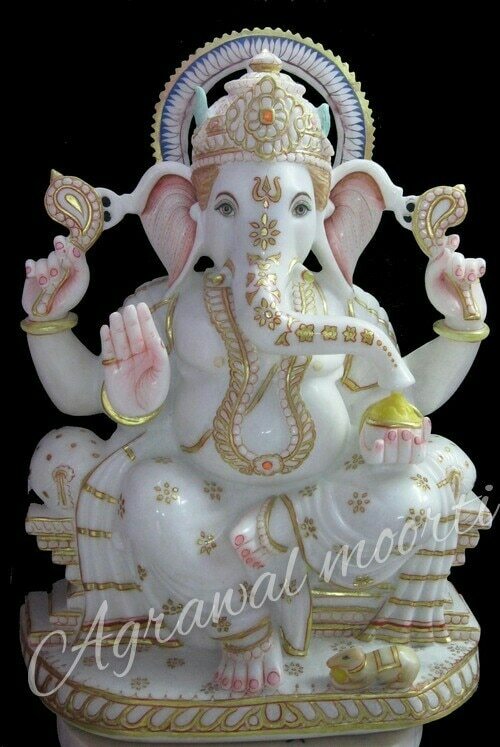 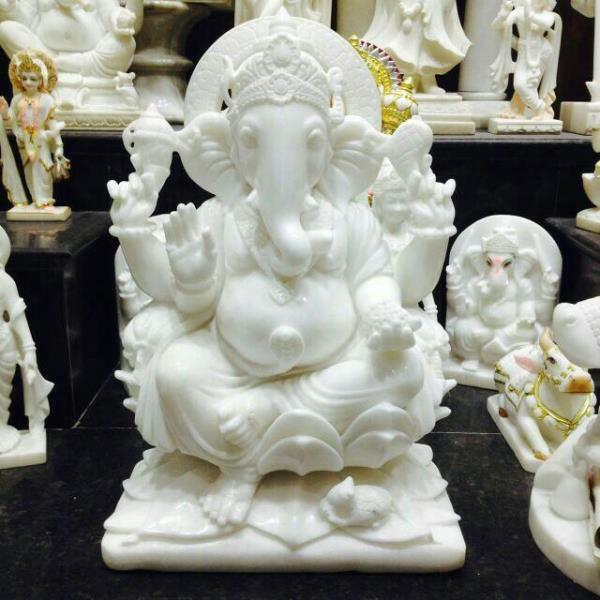 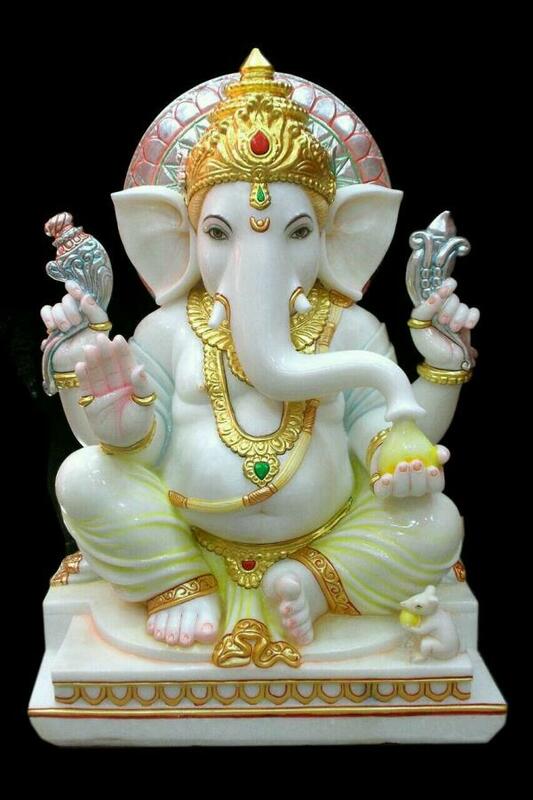 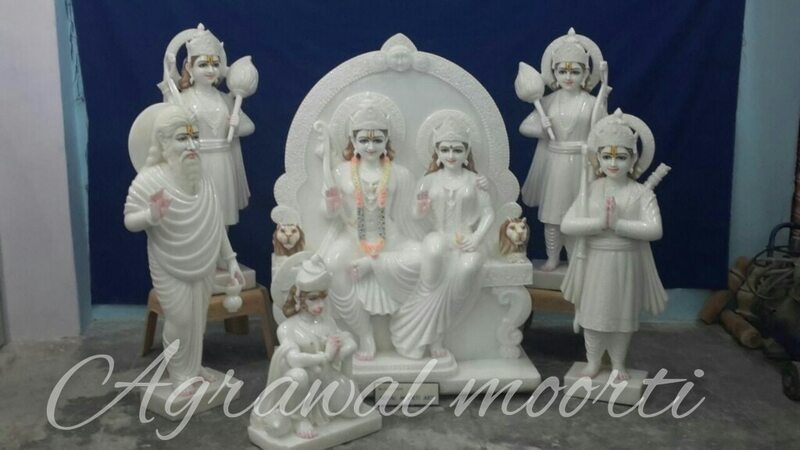 Exporter of marble moorti of gauri shankar in fine quality . 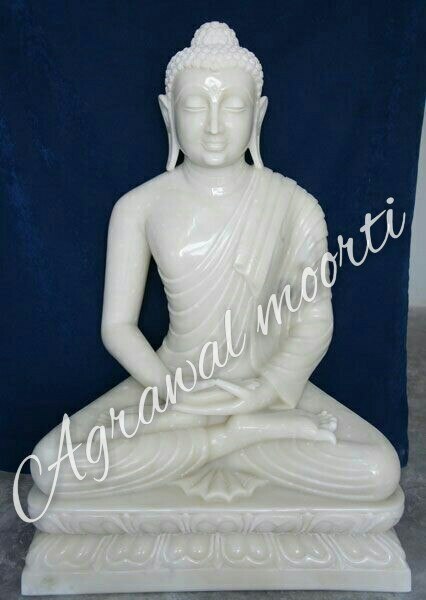 Agarwal moorti Bhandar delivered fine quality of marble with affordable and regional prices. 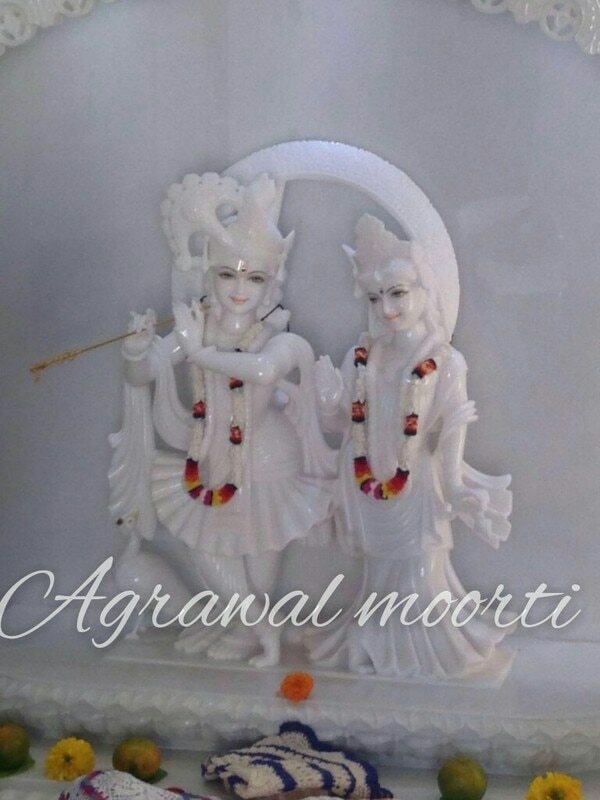 Agarwal Murti Bhandar check marble quality and workmenship regularly Gauri Shankar Murti is a speciality. 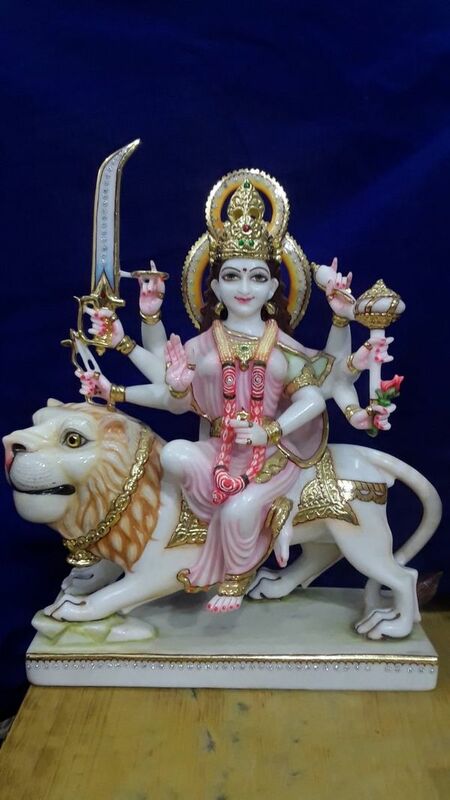 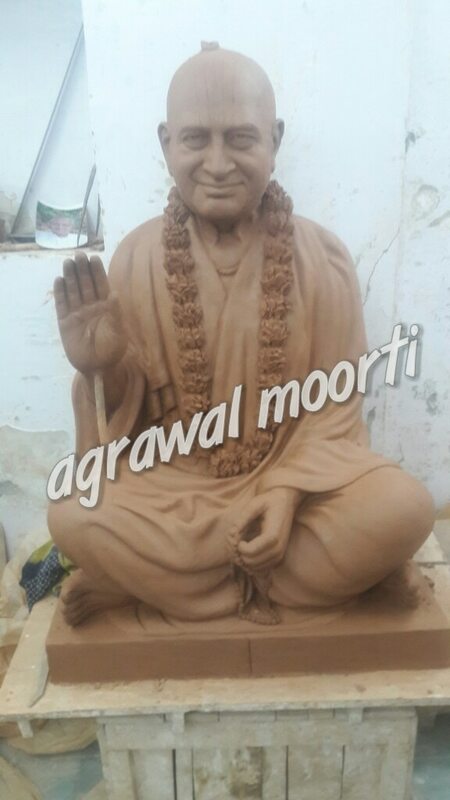 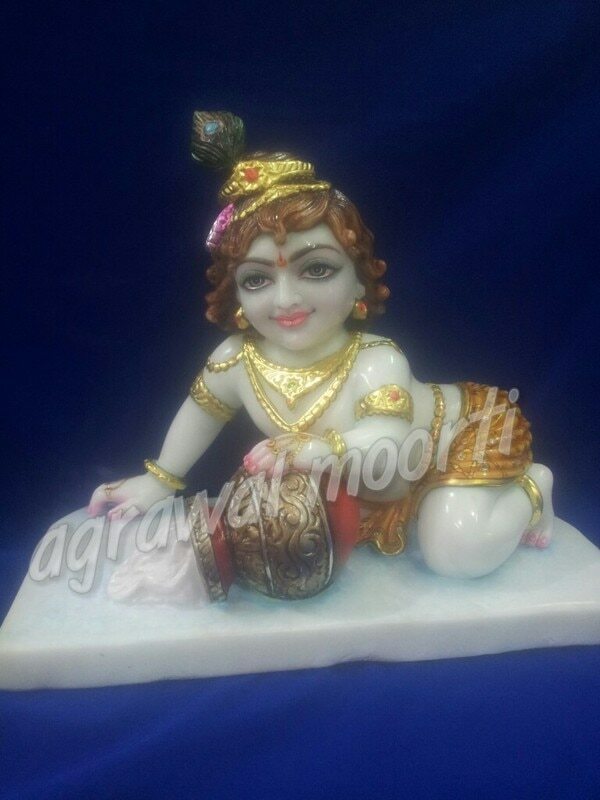 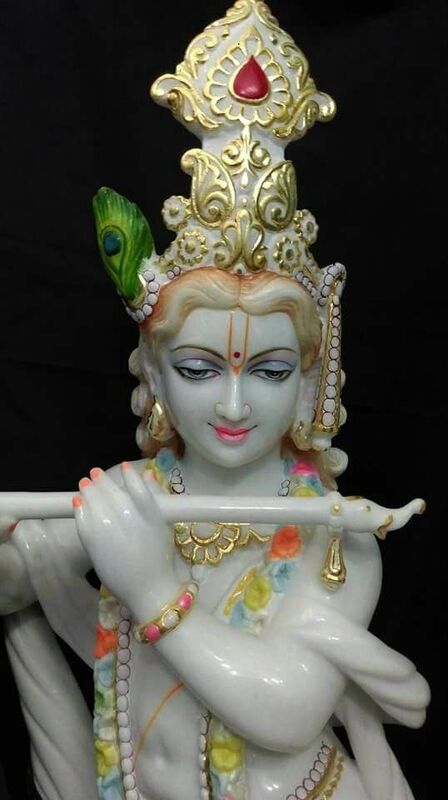 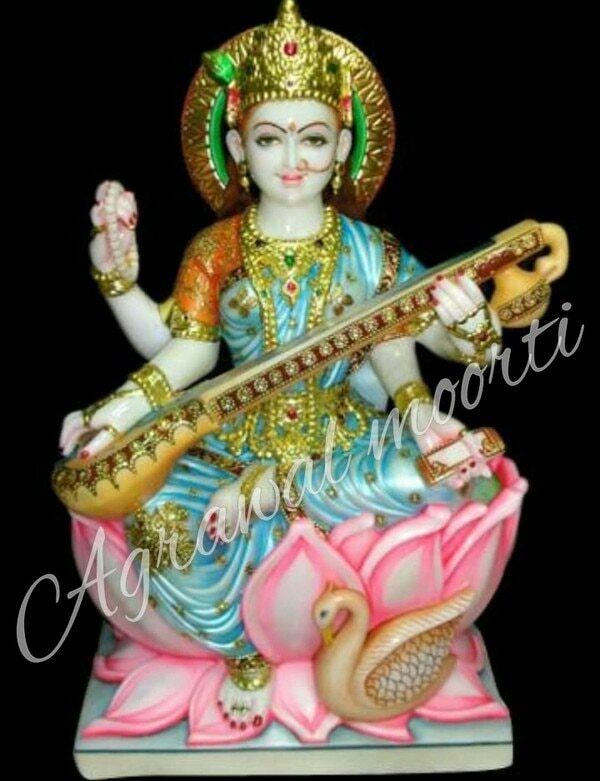 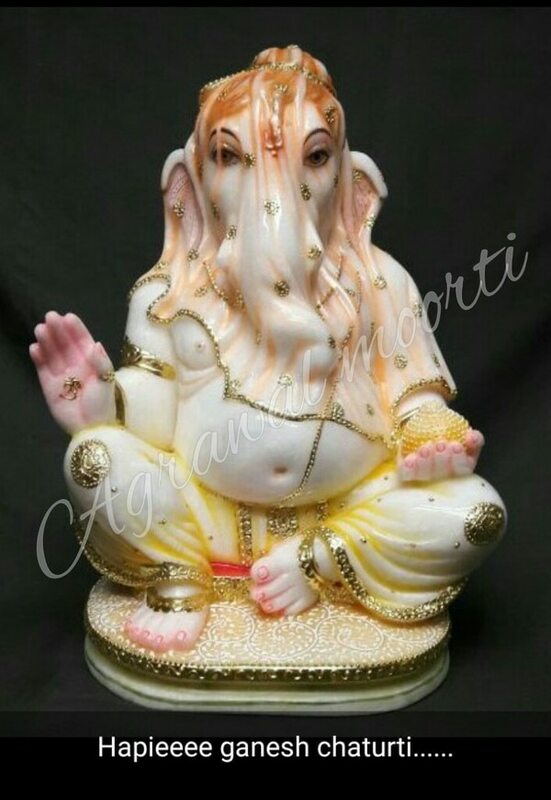 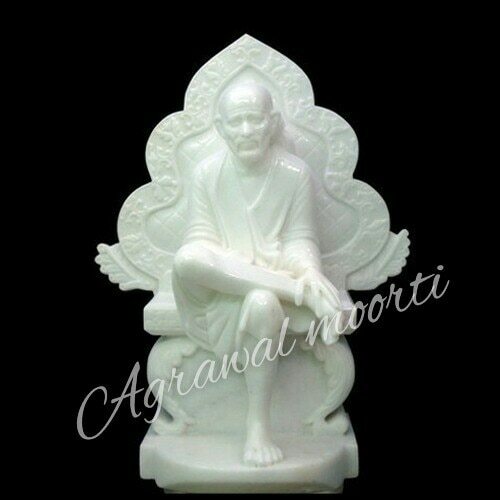 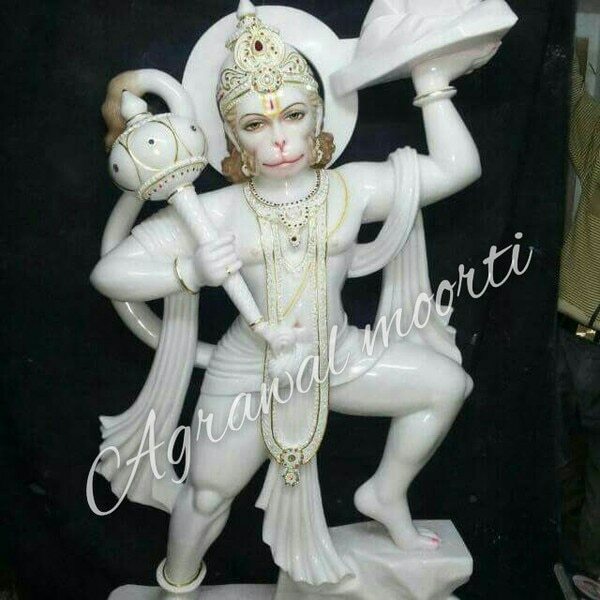 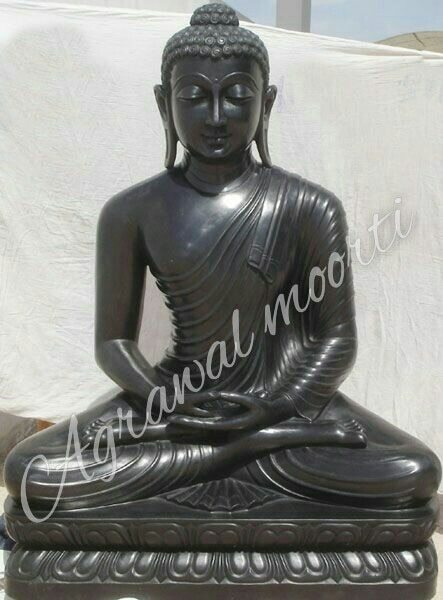 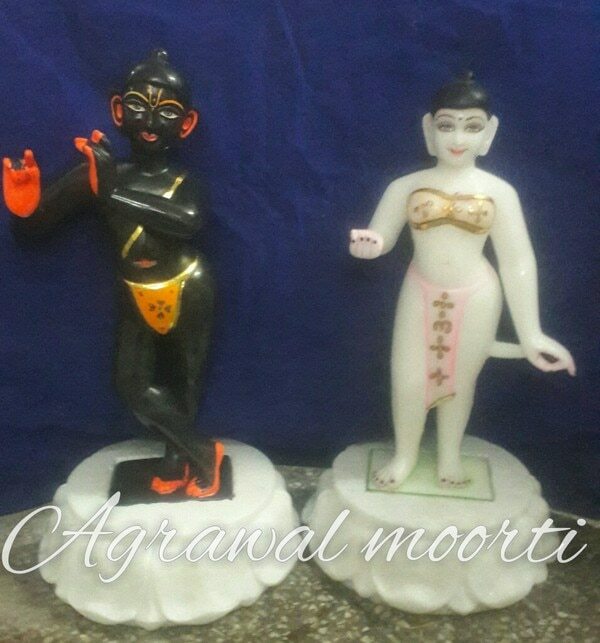 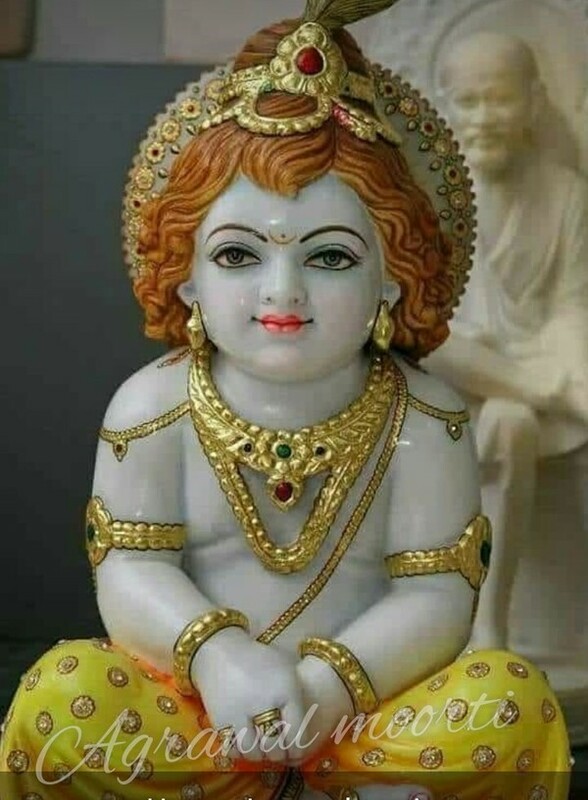 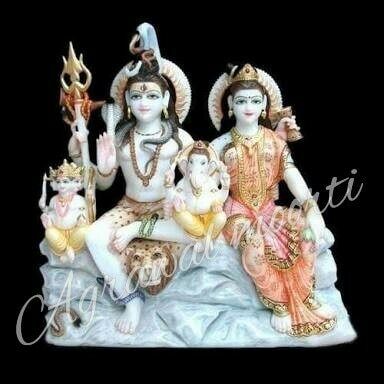 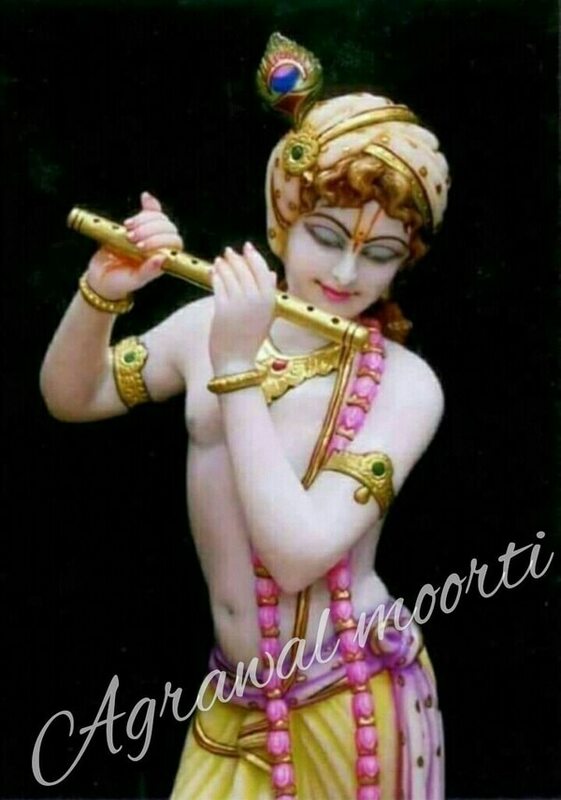 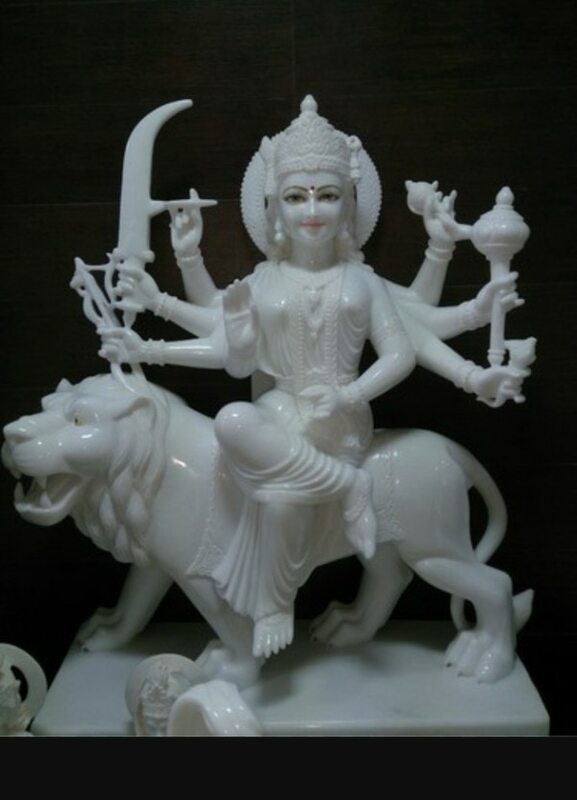 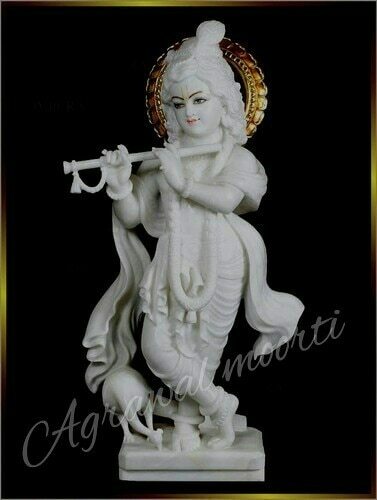 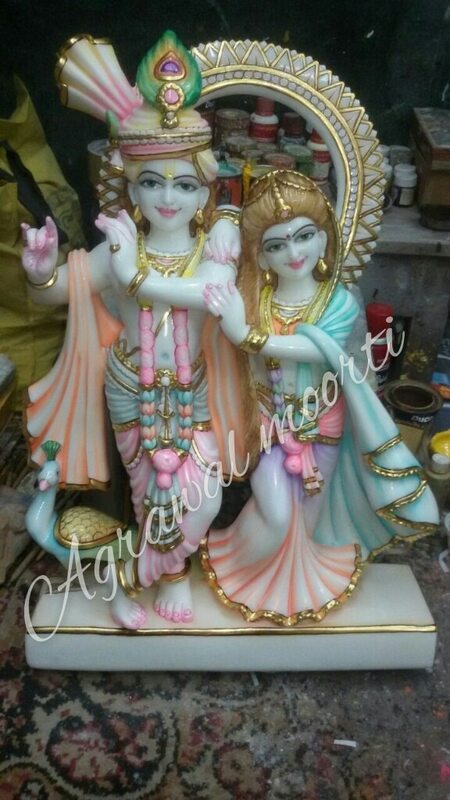 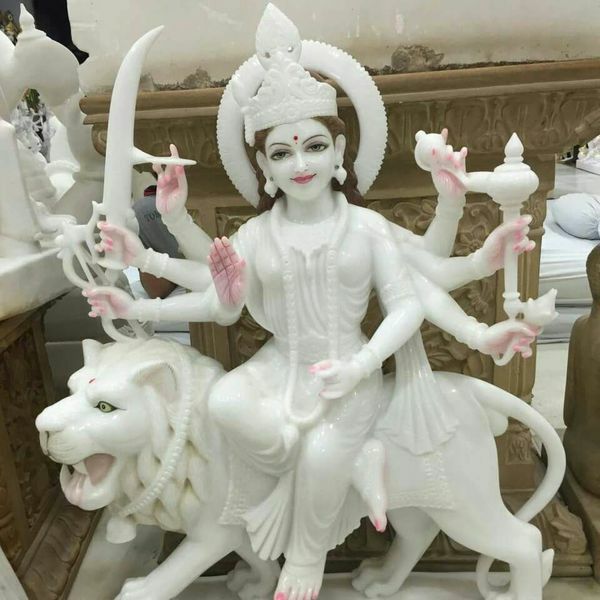 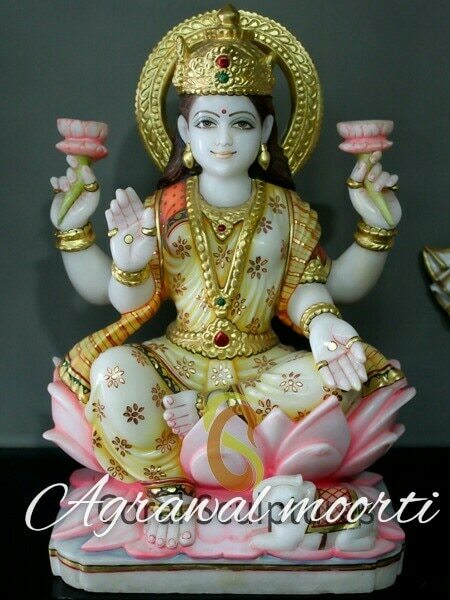 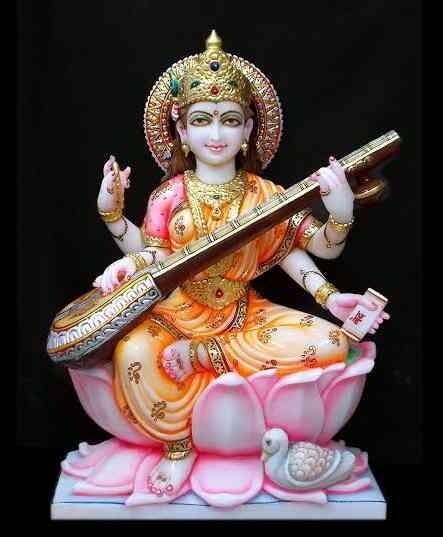 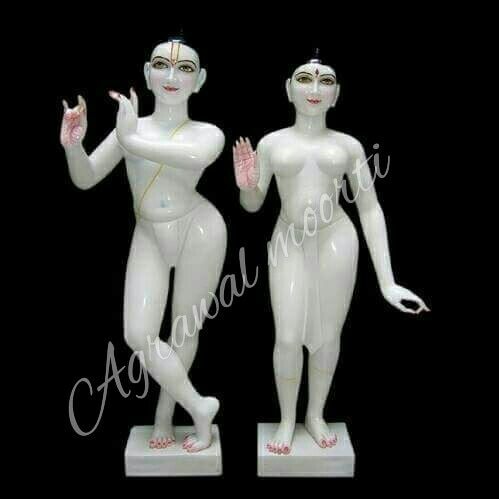 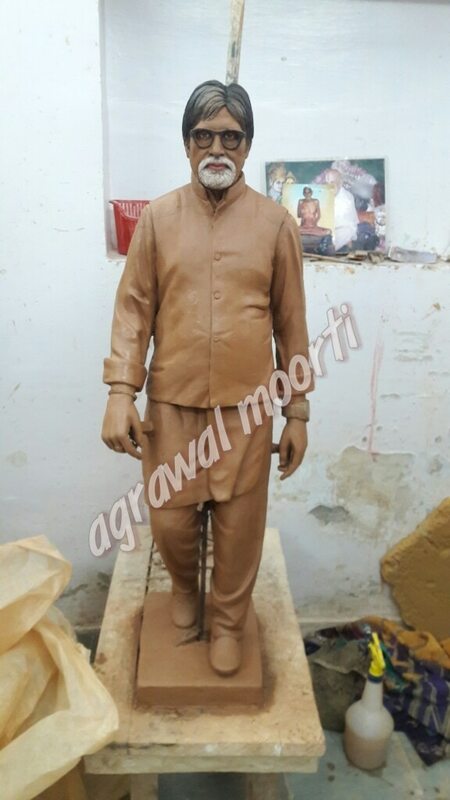 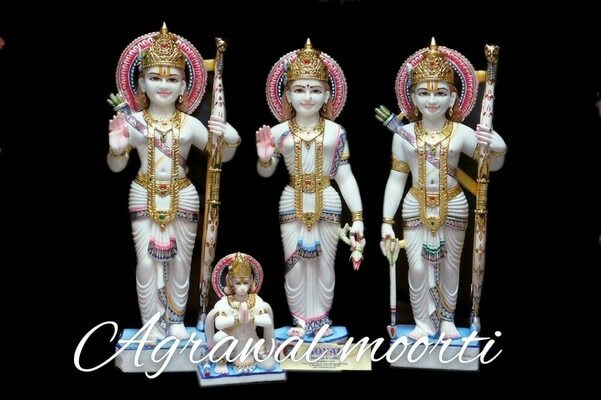 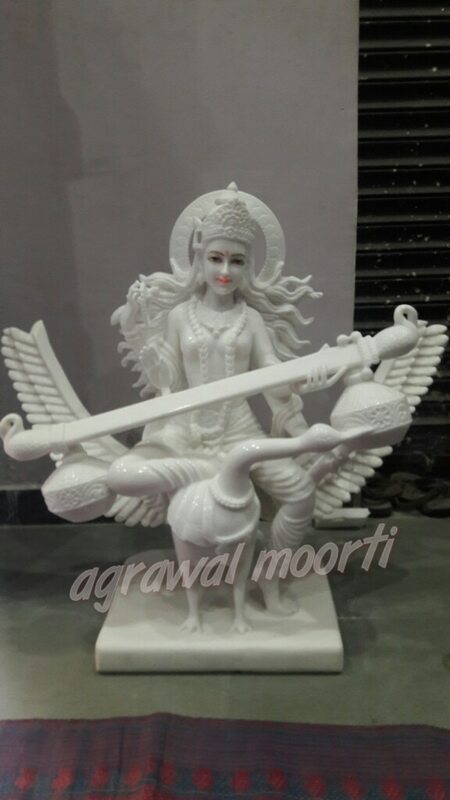 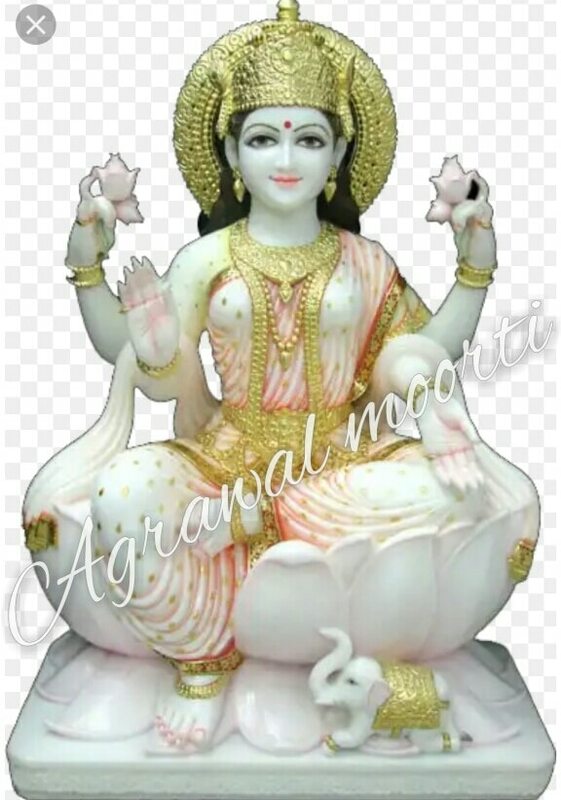 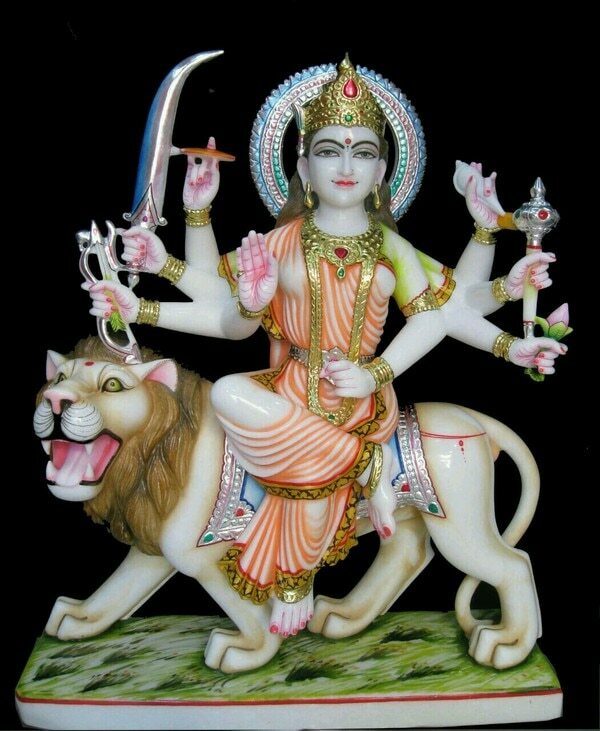 Agarwal moorti Bhandar manufactures Gauri Shankar Murti in fine quality of marble and in affordable and reasonable price.